JULY 2012: From One To Two To Three Medical Clinics! 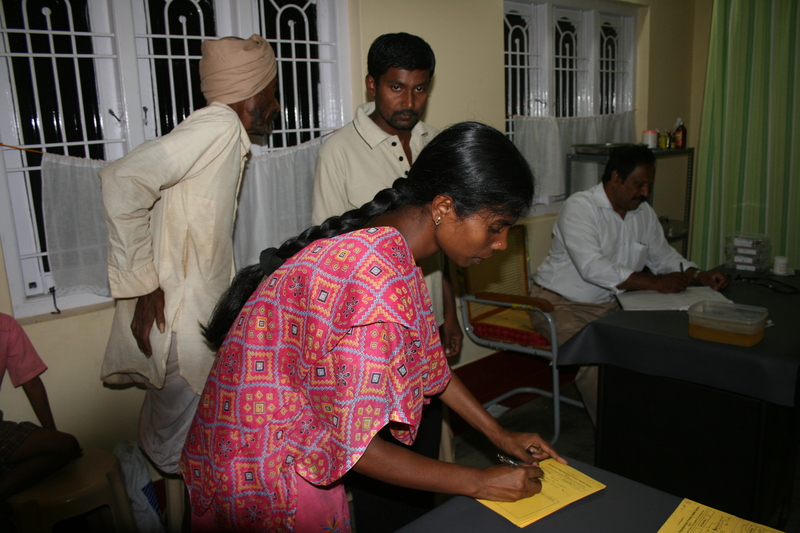 In a matter of a few years the Primary Medical Care Centers operated by the Srimad Sai Rajarajeshwari Trust now consist of three clinics. 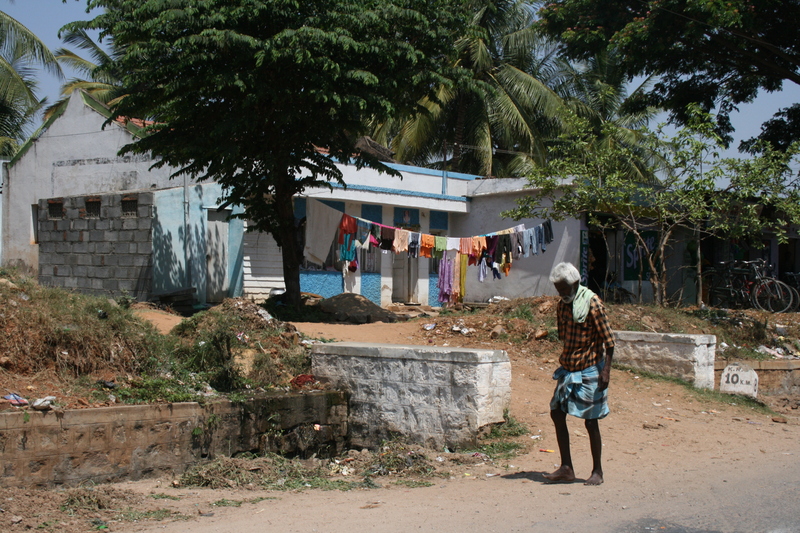 The first rural clinic was opened outside of Mysore in a rural area on the road leading to Karekura Village. It has since relocated to a larger space across the road. This clinic serves agricultural laborers and factory workers and their families. 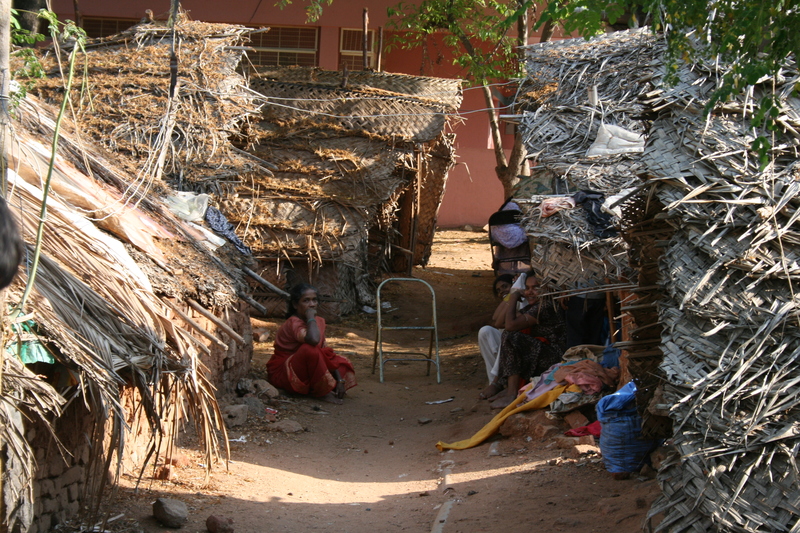 The second clinic in the slum area of Mysore has seen changes as well. 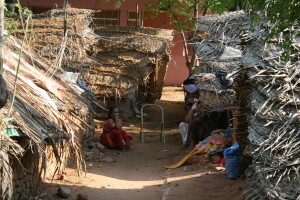 This slum area or “Tent City” has been destroyed and families placed in government housing on site. With ever more numbers being served this clinic has relocated nearby to a larger space. 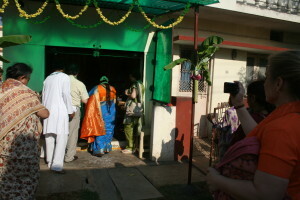 Now a third clinic has opened in Karekura Village. This clinic was much anticipated as it serves the poorest of the poor in this small village down a long dirt road and is approximate to the Srimad Sai Rajarajeshwari Spiritual Center. Medical Services have expanded to include periodic screening and evaluations by Gynecologists and Cardiologists. Thanks to the compassion and generosity of our supporters- where once there was no medical care there is now much needed free and accessible care.